Two of the largest banks used by military members have announced their programs to assist customers if a government shutdown delays pay. Both USAA and Navy Federal Credit Union (NFCU) offer interest-free loan program to eligible customers if pay is interrupted. 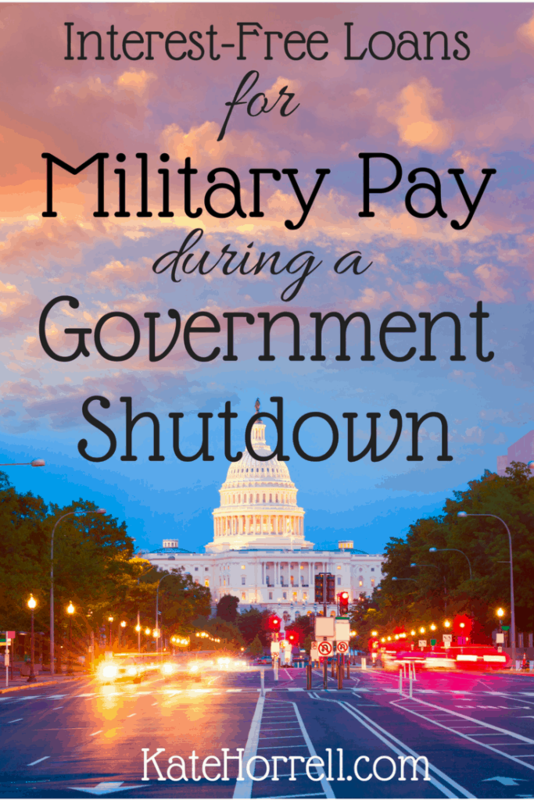 While we all hope that the government does not shut down, and military pay is not impacted, it is a distinct possibility. Once again, USAA has announced the programs available to members if a government shutdown delays military or government pay. Per Roger Wildermuth of USAA, “We’re once again prepared to offer our payroll advance loan to military members with direct deposit at USAA – in the event military pay is delayed.” I know this is a great comfort to the many folks who bank with USAA. This offer may not be available to members permanently stationed in certain overseas locations. If the government shuts down, USAA will send emails to eligible customers with a loan offer and specific details of the program. Don’t fit into this group? Contact USAA directly at 1-800-531-USAA (8722) to discuss your specific situation. The interest-free government shutdown loan program does not require a credit check but does require that you apply for the program. If the government does shut down, Navy Federal will open up the application for the loan program on their website, via the mobile app, and through telephone service. 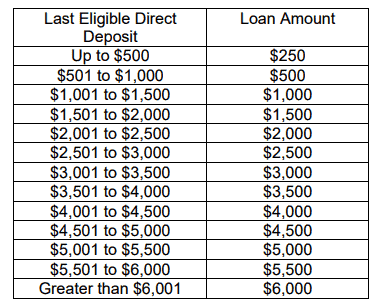 you receive the loan deposit, whichever is earlier. Disability pay and other VA benefits should not be impacted by a government shutdown due to a lack of budget. If you have questions, please ask them in the comments and I’ll try my best to find answers!